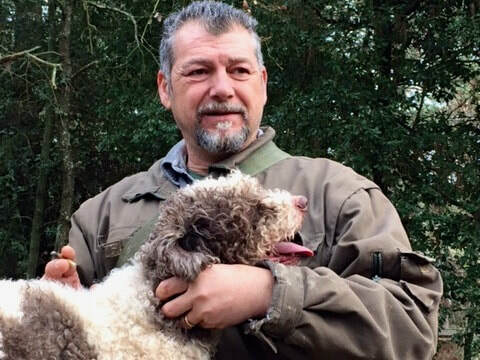 White truffles can be found, with the help of a well-trained dog, from mid September until the end of December, but November is the only month in which you can combine a truffle hunt with the National Truffle Fair in San Miniato. In the hills surrounding the Lucca plain everyone is picking olives and taking them to their favourite olive press, eager to know whether the year's oil will be good and plentiful. The mountains are a rich gold tinged with copper before the leaves fall, opening up panoramic views to walkers. 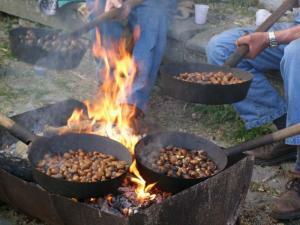 Chestnuts finish their forty days of drying and are shelled, sorted and taken to the miller. 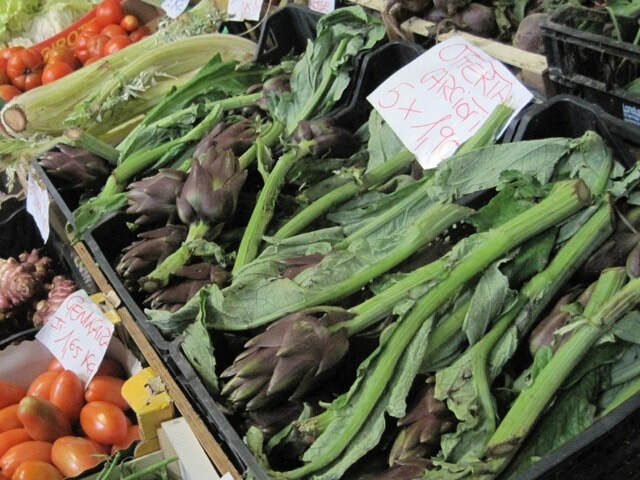 In Lucca a Christmas market in magnificent old cloisters sells artisan food and crafts, enlivened by guided tastings.